Here is a recording of the radio interview I did recently. It aired on a variety of stations in the UK, US, Australia and New Zealand. In it, I discuss my career in the fashion industry, the heady thrills, the tumbling spills, and how it inspired my novel Silk for the Feed Dogs. Thank you for posting this Jackie. I had tried and failed to catch it before. Great to hear your voice and the interviewer seemed genuinely enthusiastic and positive, well done. 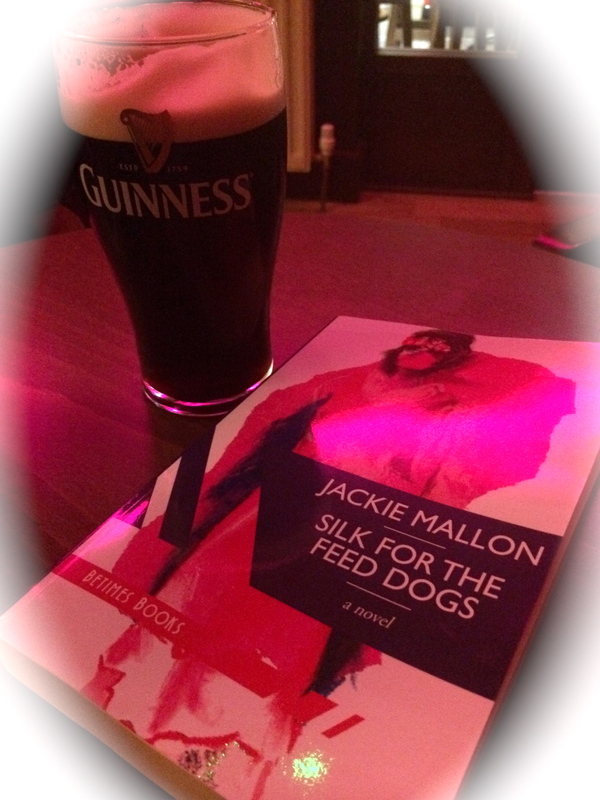 I am up to Napoli in Silk for the Feed Dogs, reading slow to make it last. Thank you Dievca for your hearty encouragement. I really appreciate it. XO! 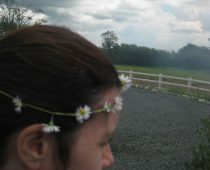 Thanks Lia, for listening, reading, and following! And your lovely review! XO!